Please call in the last half hour of this 2 hour show if you’d like to ask questions. Marjorie Farabee, Director of Wild Burro Affairs at Wild Horse Freedom Federation, Equine Manager of Todd Mission Ranch (home of TMR Rescue, Inc.) and President of the Wild Burro Protection League, who recently went to Bonaire (Dutch Antilles) to investigate this issue and speak at a public meeting. 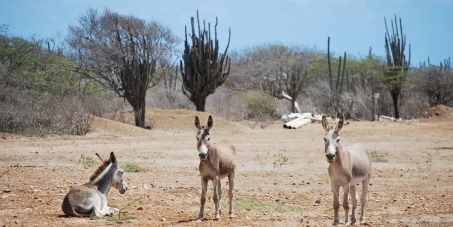 Marjorie took DNA samples from the donkeys in Bonaire to Dr. Gus Cothran, geneticist at Texas A & M, and the DNA proved to be a perfect match to that of a rare, globally endangered species. 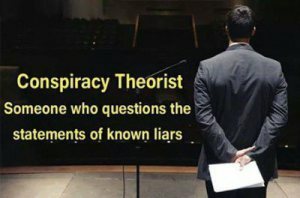 Carl Mrozak, videographer (Eagle Eye Media), with work appearing on CBS, PBS, the Discovery Channel, the Weather Channel and other networks. Rona Aguilar, member of the team formed by Al Catalfumo to investigate the plight of the donkeys in Bonaire. This radio show is co-hosted by Debbie Coffey, Director of Wild Horse Affairs at Wild Horse Freedom Federation and Marti Oakley, PPJ Gazette.